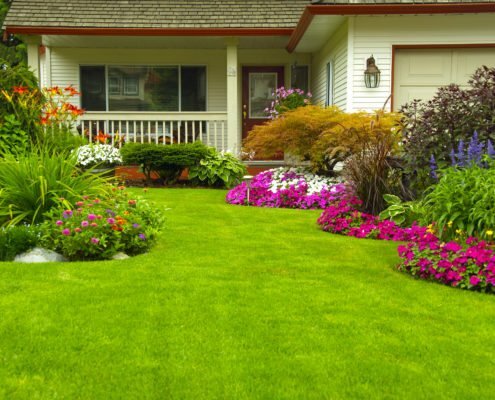 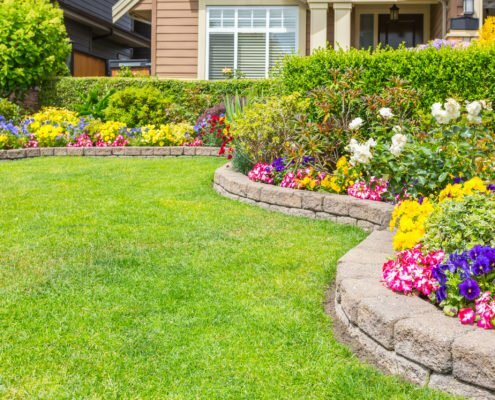 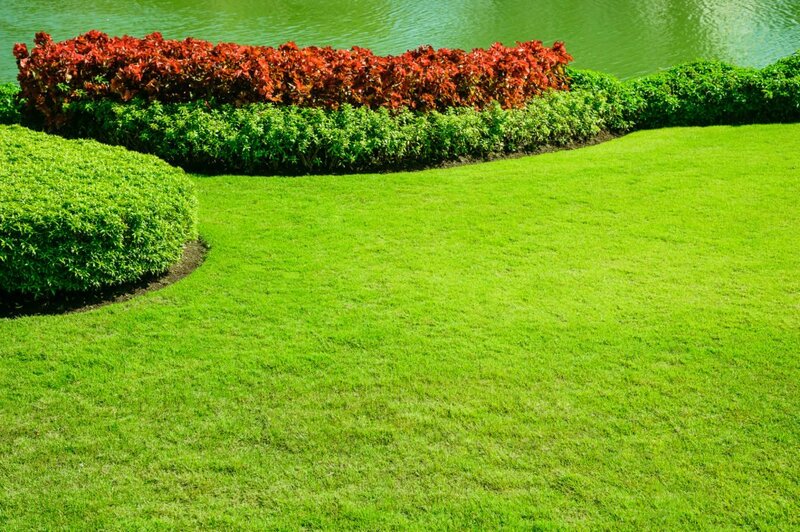 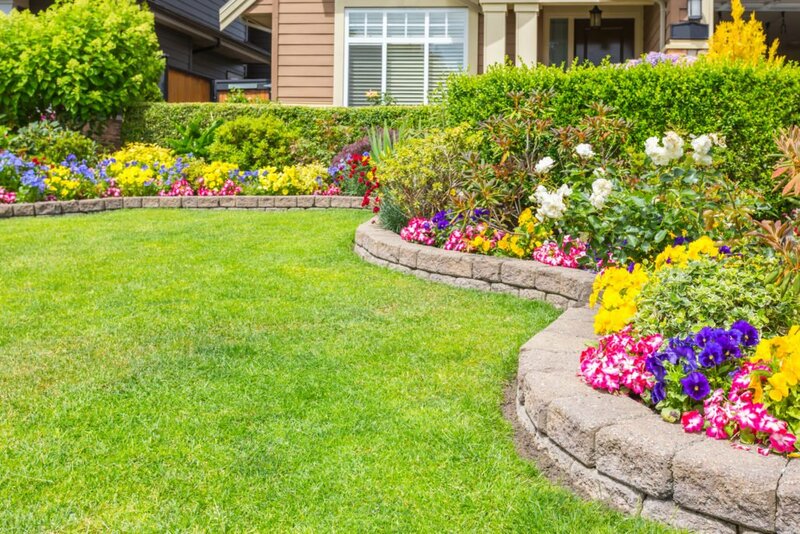 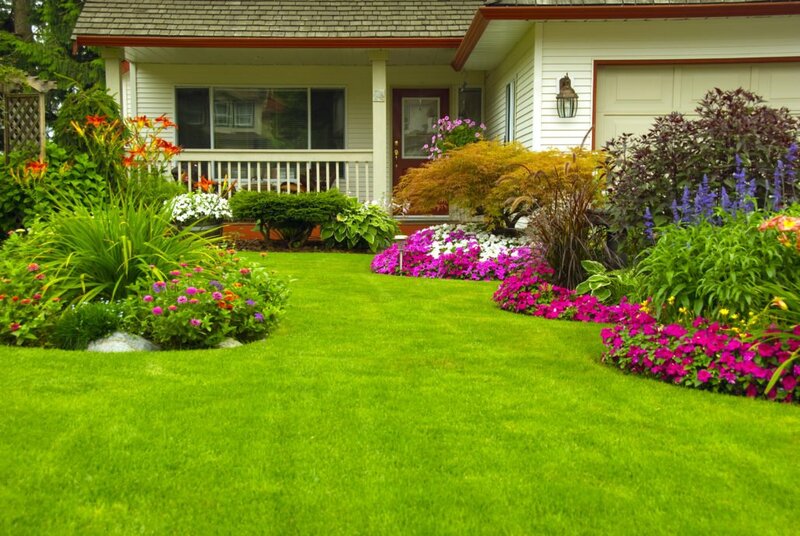 We offer a full suite of services designed to keep your lawn in top shape. 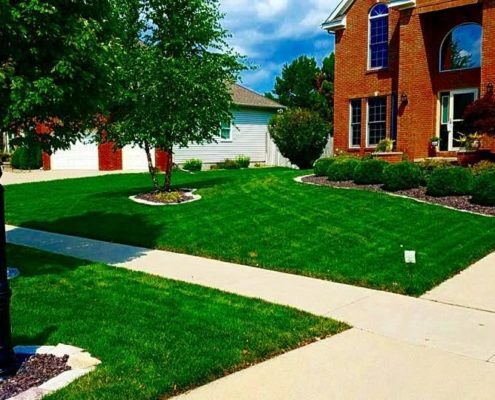 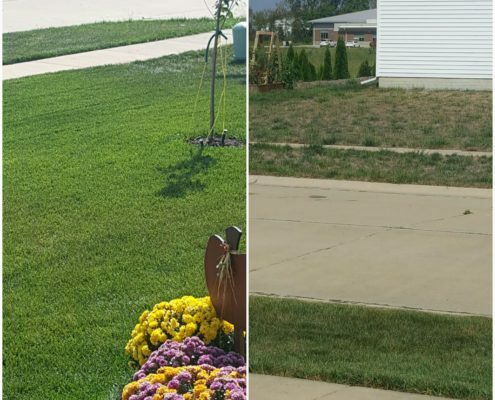 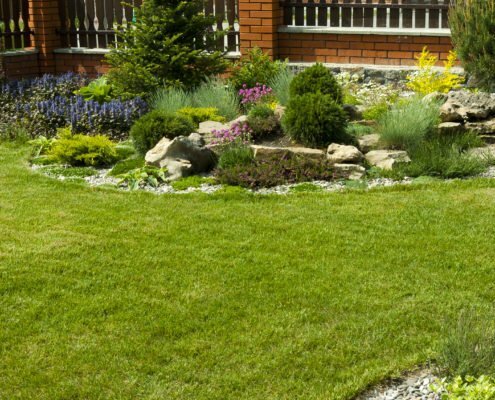 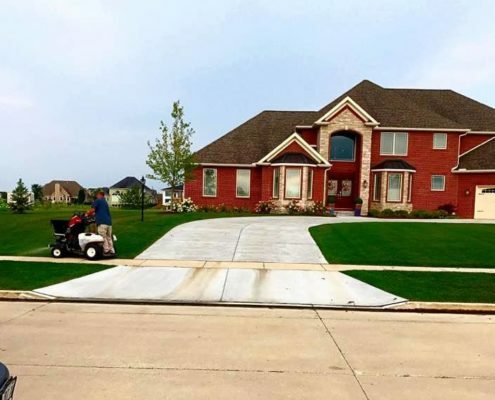 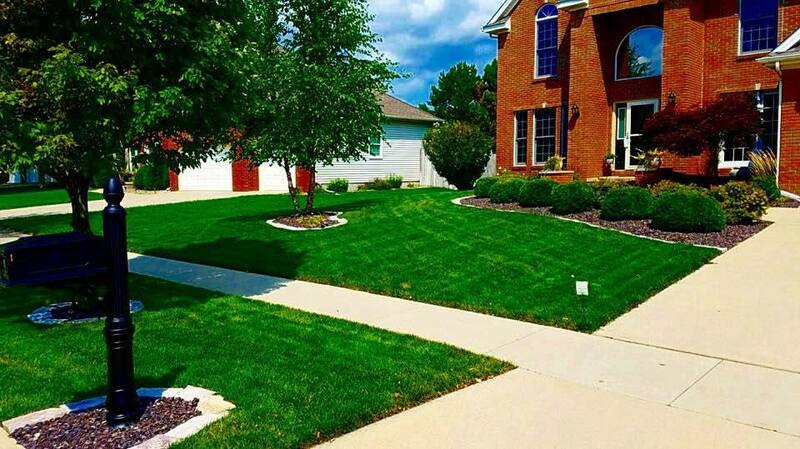 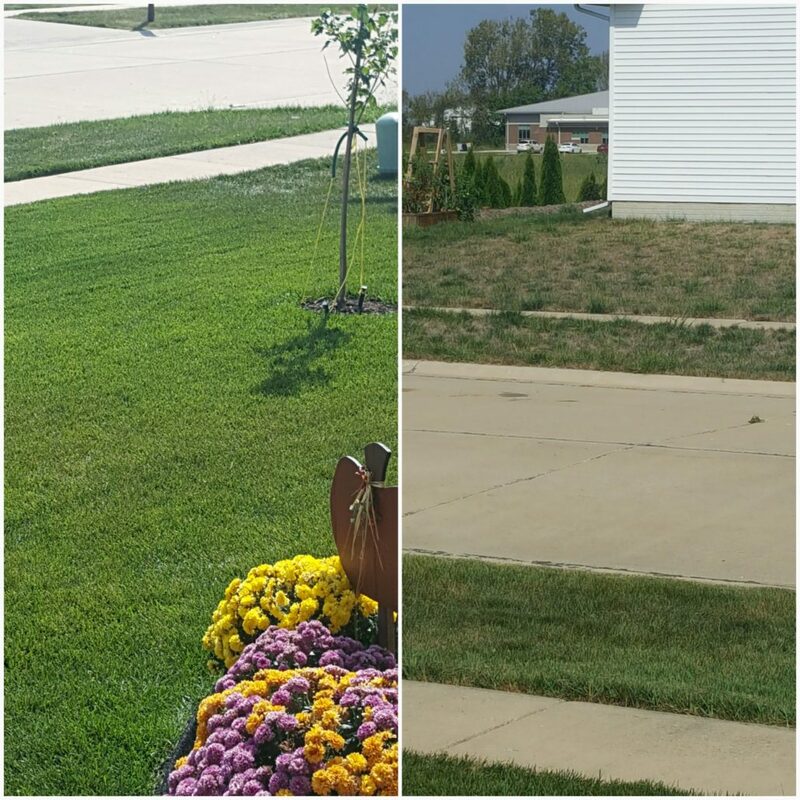 Since no two situations are the same, we will apply a custom approach to your lawn and its individual needs. 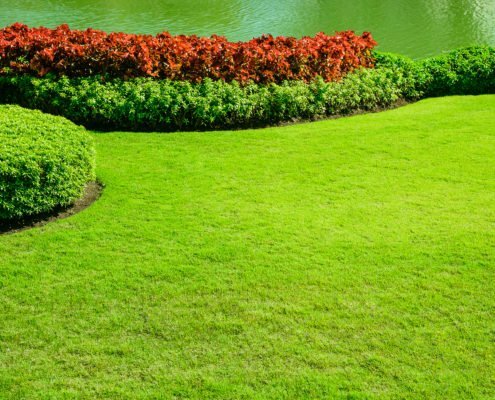 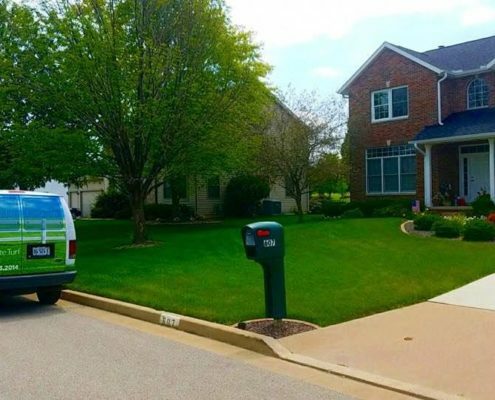 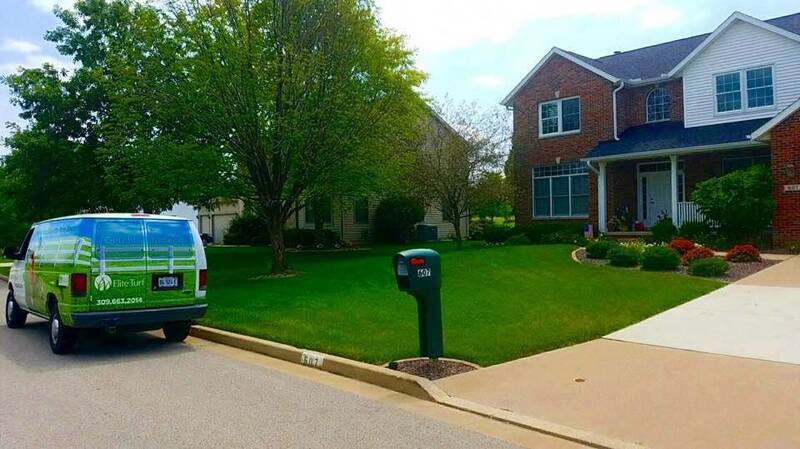 Collectively, the Elite Turf team has been in the business of making and keeping lawns healthy, lush, and green for over 30 years. 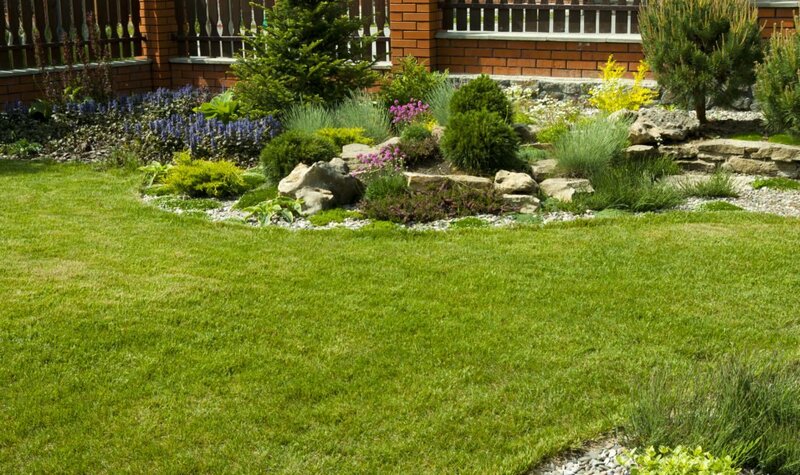 A local small business, we take our commitment to you, our clients, seriously. 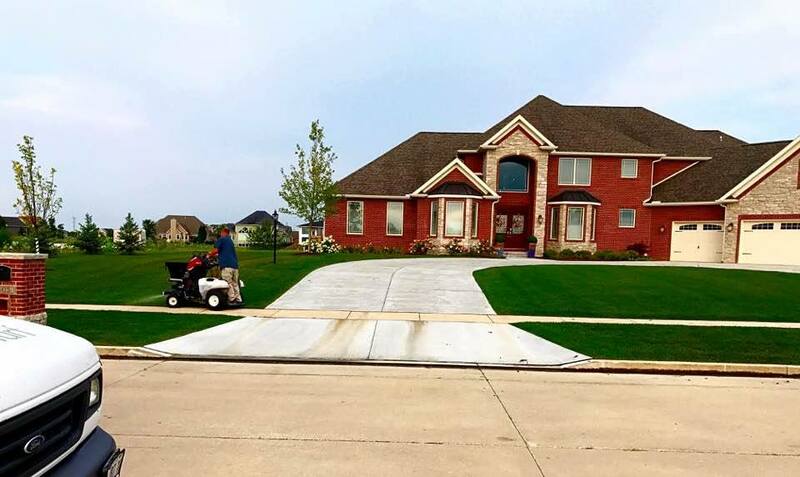 We look forward to showing you just how much.